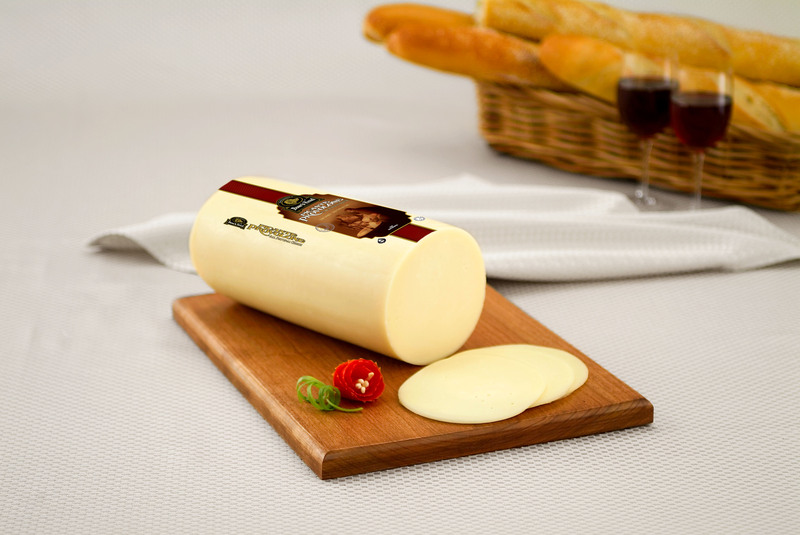 Crafted In The Green Mountain State With Whole Milk Sourced From Regional Family Dairy Farms, This Classic Cheese Has A Mild Flavor and Creamy Texture. 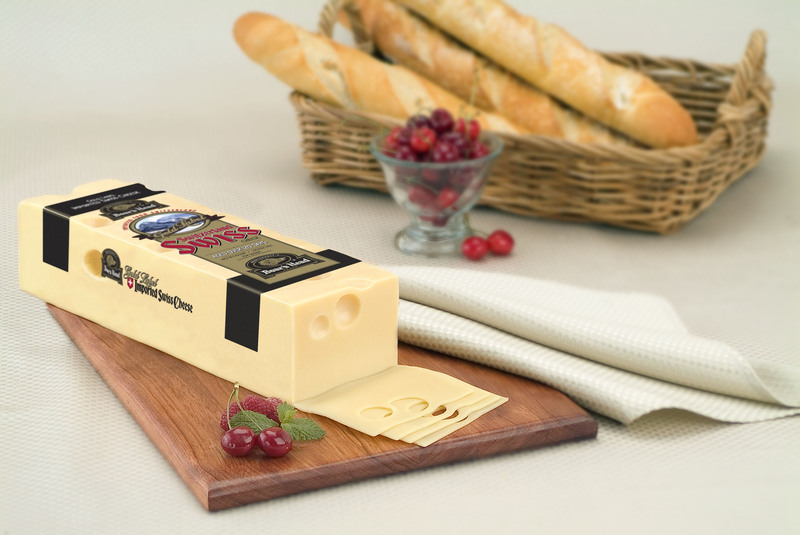 Bold and Nutty With Earthy Notes, This Incredibly Balanced Swiss Import Is Crafted In The Authentic Alpine Tradition Under The Watchful Supervision Of Käse Meisters. 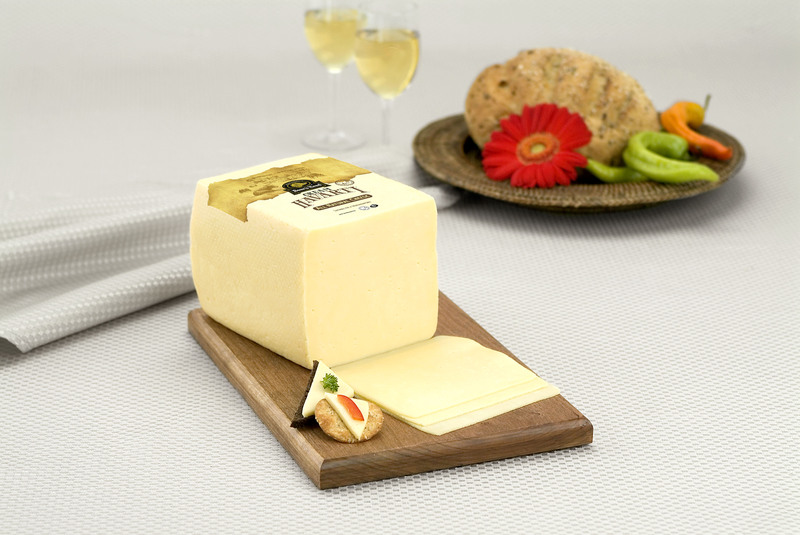 Made In The Traditional Italian Style and Aged For Over Five Months For A Smooth Texture With A Distinctively Sharp Taste, This Versatile Cheese Makes A Strong Statement On An Antipasto Platter. 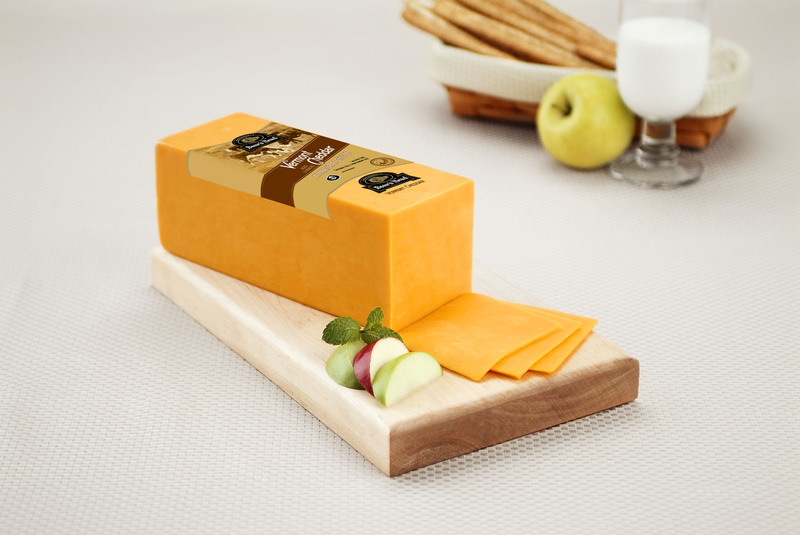 Made In The Traditional Scandinavian Manner, This Mild Cheese Has A Semi-Soft Texture and Distinctively Rich, Buttery Taste. 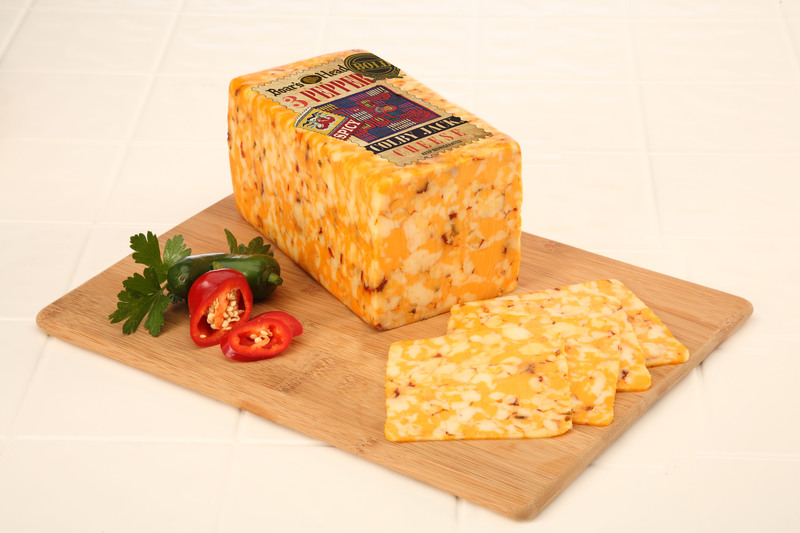 Not For The Faint Of Heart, This Uniquely Flavorful Cheese Is A Bold Blend Of Mellow Colby Jack With Zesty Red and Green Jalapeños, Smoky Chipotles and Fiery Green and Orange Habanero Peppers.